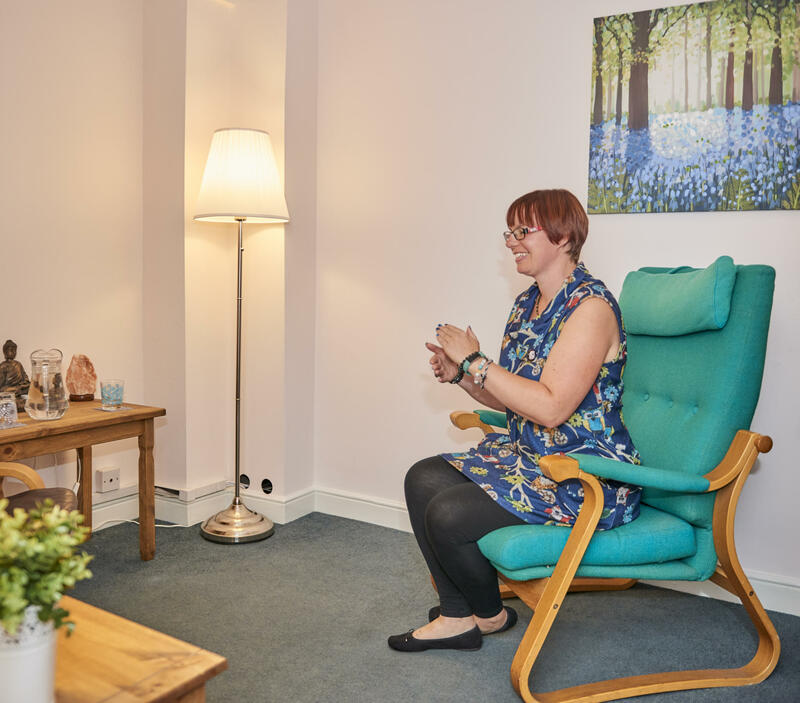 Rainbow Bridge Holistic Therapy Rooms offers a broad range of therapies aimed to help balance and ground your mind, body and soul. Located closed to Olney’s Market Place, it provides a calm sanctuary away from the busyness of everyday life to heal and reconnect with yourself. 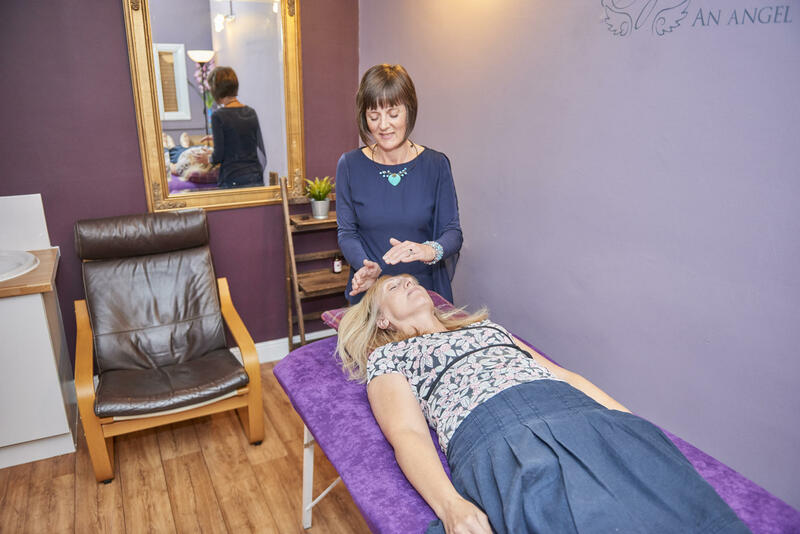 All the qualified therapists work holistically: they recognise that the mind, body and soul are interconnected – an imbalance in one area affects all others. The therapists work with the whole person in mind and aim to bring about balance in mind, body & soul. Daniela Bove: Many of our challenges arise in the way that we relate to events that have shaped our lives. 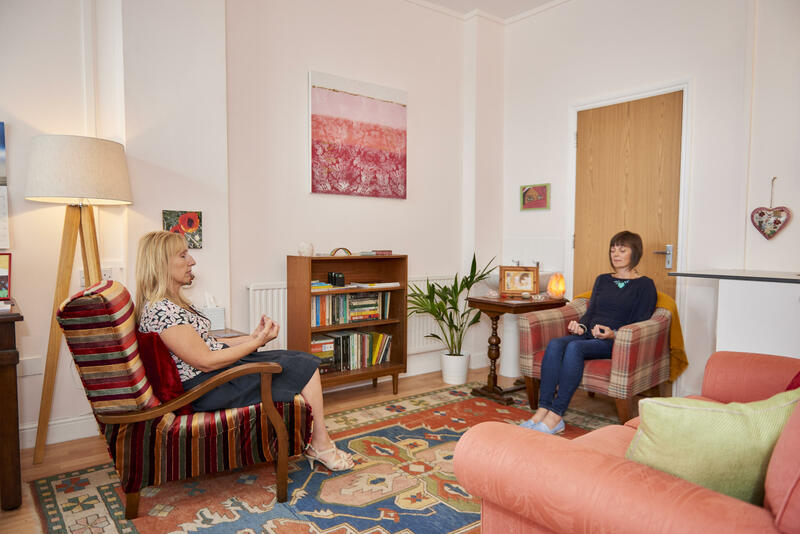 It is through the relationship in therapy that we work to bring about change in how we relate to our past and to ourselves in the present moment. 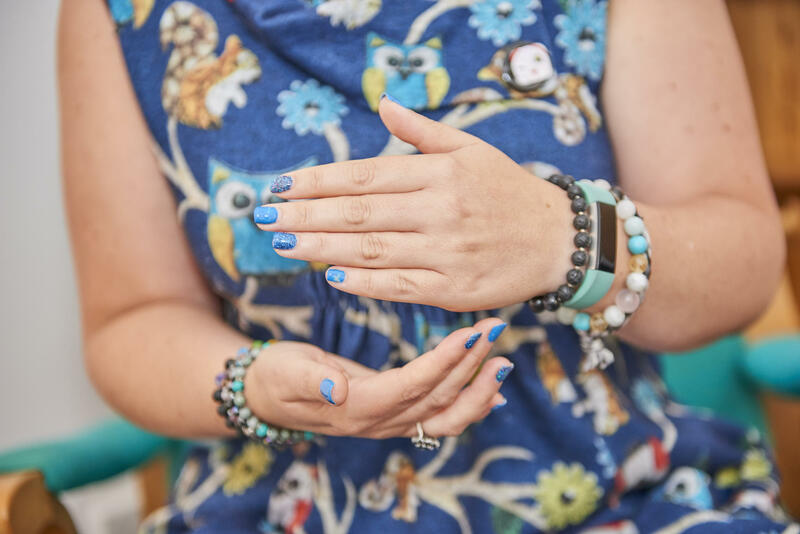 Working with individuals, adults and children, the aim is to bring you closer to who you were born to be; to get to the root of anxieties, stresses and repetitive patterns of behaviour, and in doing so bring about more of an inner peace. Lucy Stratford: our thinking and what we say to ourselves all impact our emotions and behaviours. In 1-2-1 CBT sessions, these are uncovered in a non-judgemental and supportive environment. Hypnotherapy might also help to change unwanted habits and thought patterns too. It is a short-term, focused therapy. 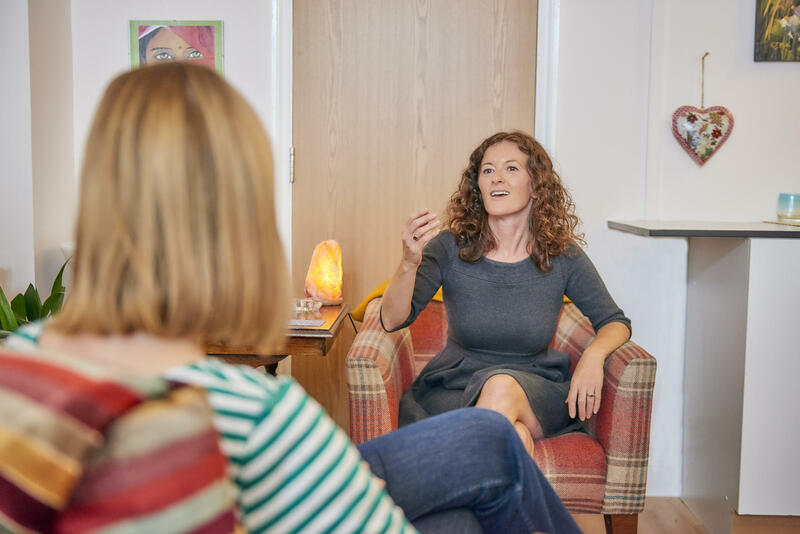 Inge Taylor Counselling gives you time to reassess, readjust and reinvigorate and since qualifying in 2007, Inge has helped clients overcome trauma, combat stress & depression, reduce anxiety & anger, clarify indecision, increase self-esteem & self-confidence and find a sense of purpose. Gayle Merchant is a Naturopathic Nutritionist who views food as medicine to our bodies. By working with the whole person, she aims to understand how all the systems of the body interact in order to identify the underlying cause of disease. Functional Testing might help get to the root of an issue and lead to an individual plan. Gaynor Myles is an established Angel Therapist and intuitive. 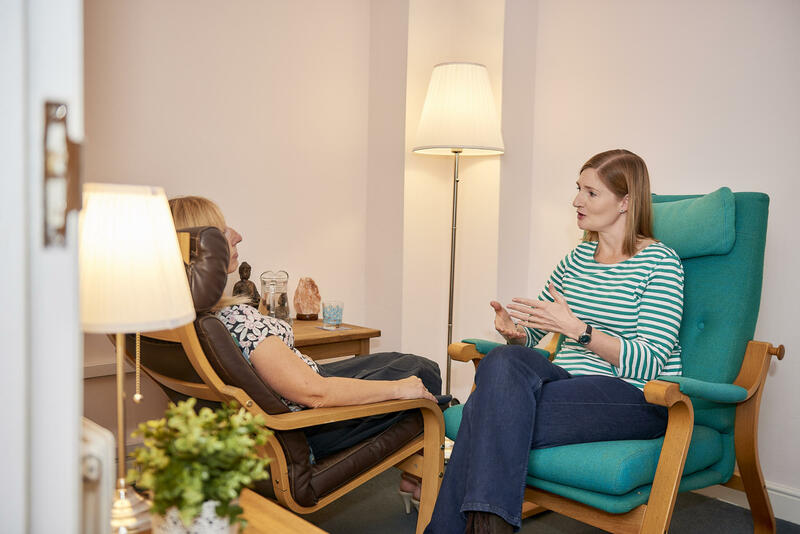 With ten years experience, she specialises in helping with depression, anxiety, relationship issues and trauma, as well as physical pain and illness. Emily Joy can help you increase your energy and remove emotional blocks in order to feel alive and positive again, using modern energy techniques like Emotional Freedom Technique (EFT) or tapping; these release stuck emotions and help find inner joy, and voice, again. Julie Wicks teaches traditional, down-to-earth mindfulness methods and relaxation techniques; the aim is to promote relaxation, internal energy and a sense of well being. She says, “once learned you have a skill you can use at any time, any where, unobtrusively”.